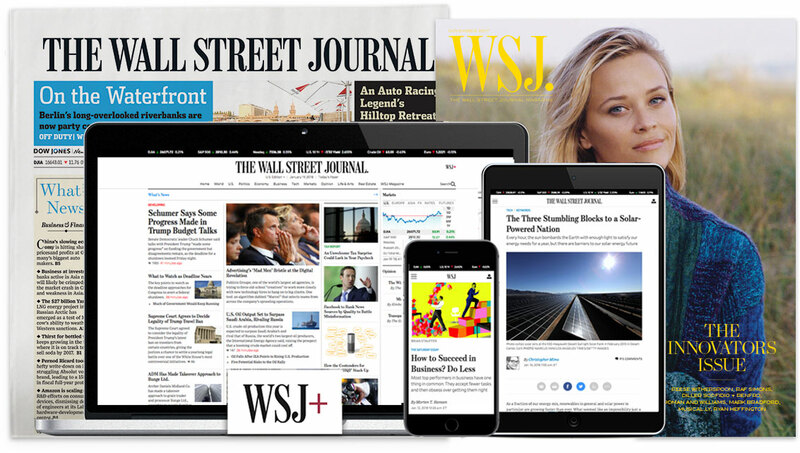 As The Wall Street Journal expands its presence on Apple News, we are seeking a hybrid editor/developer, on a contract basis, who is passionate about bringing our journalism to new platforms and elevating our storytelling capabilities there. You will work with a trailblazing team, with a mission of informing, engaging and delighting readers with authoritative and dynamic presentations, especially within the Apple News environment. This role reports to Editor, News Partnerships. Push the boundaries of our storytelling through photography, video and dynamic visuals, understanding where to mirror the on-platform experience and where to diverge to take advantage of external platforms’ native features. Work within an agile scrum framework, including sprints, sprint reviews, sprint planning, retrospectives and grooming sessions. At least two years as an editor in a technical role or as a developer creating dynamic storytelling packages for mobile devices. Strong visual judgment in executing storytelling packages with a passion for design and the user experience. Understanding of different article types—from breaking news and investigations to features and visually driven stories—and the importance of tone and hierarchy. Passionate about the Journal’s brand, content offering and various digital platforms. Ease with editing different types of media, e.g., text, graphics, share text and captions. Ability to use audience data to inform curation and strategy decisions, adjusting as needed. Knowledge of digital and social-media strategies and publishing tools. Familiarity with newsroom publishing tools, metadata and visual storytelling a plus. Ability and willingness to assist in troubleshooting digital publishing issues. Detail-oriented. Takes pride in and ownership of one’s own work. Works well independently and as part of a larger team. Thrives in an atmosphere of constant change and embraces experimentation. Upholds The Wall Street Journal’s high standards and ethics. Comfortable balancing multiple tasks and responsibilities while meeting deadlines. Collaborates with other groups and employs excellent communication skills. Open-minded. Welcomes learning new skills and opportunities to teach others. General awareness of how a newsroom works and others’ roles and responsibilities.